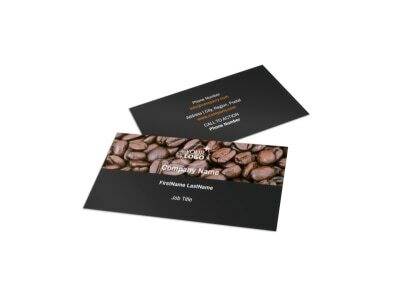 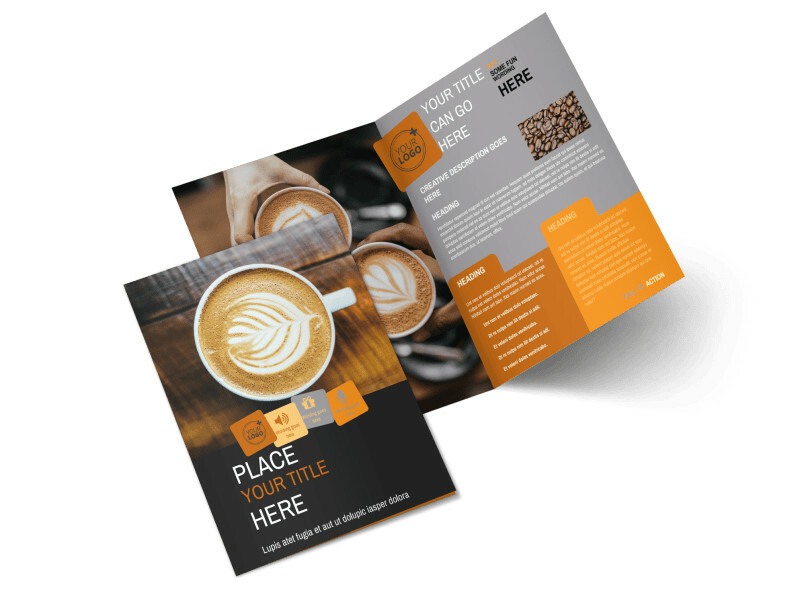 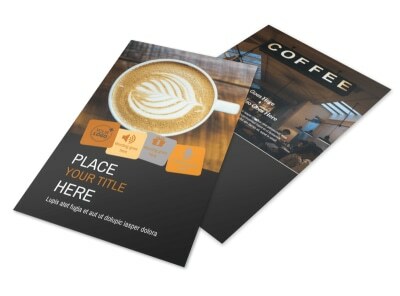 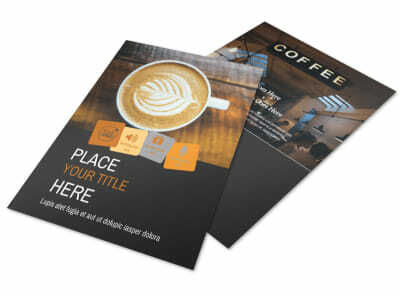 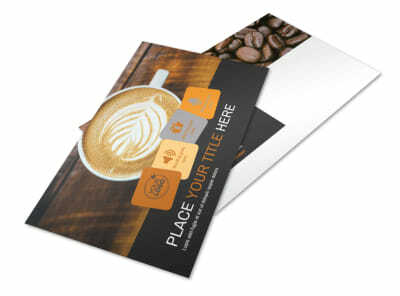 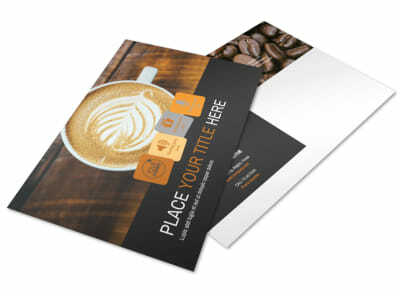 Customize our Urban Coffee Shop Brochure Template and more! 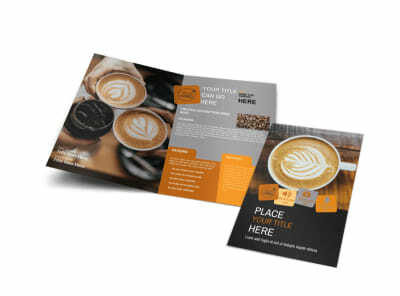 Draw in the coffee lovers with urban coffee shop brochures detailing the different brews you have to offer; share your coffee shop’s story and years of expertise to add a personal touch. 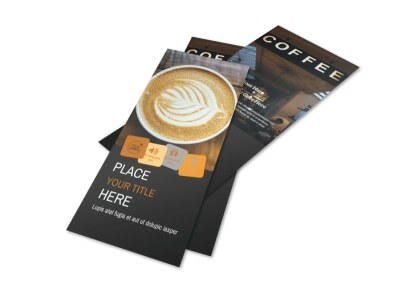 Add lots of photos of the inside of your establishment to highlight your compelling text, and find a color theme that matches the atmosphere inside your shop. 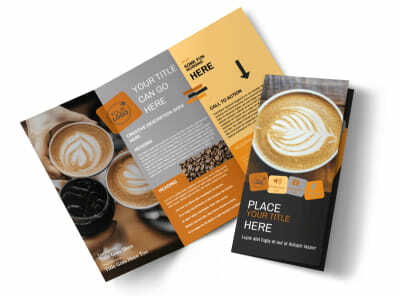 Get started designing your bifold or trifold brochure today.